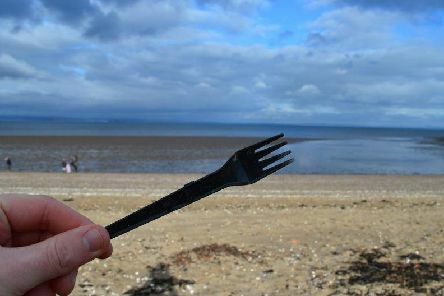 Reintroducing metal cutlery to replace the single-use plastic cutlery currently used, is being considered by Scottish Borders Council after pupils raised their concerns about their use in school canteens. 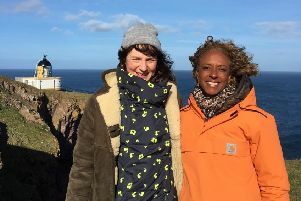 Plastic in the world’s oceans has received global attention and St. Abbs & Eyemouth Voluntary Marine Reserve wants to harness that concern. 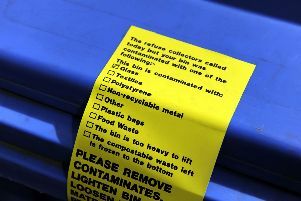 Scottish Borders Council has defended its recycling performance, following concerns over contamination levels and a failure to meet Scottish Government targets. 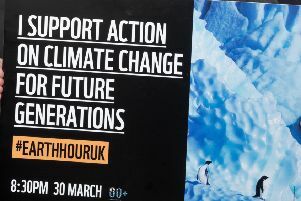 Scottish Borders Council is calling on residents to join in WWF‘s Earth Hour, the global movement to protect our planet. 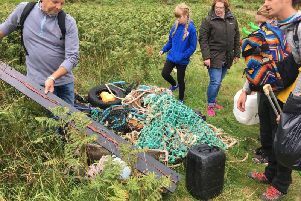 Volunteers have been out and about with the aim of making Berwickshire’s countryside and coastline litter-free. 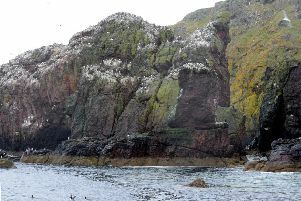 St Abbs Head nature reserve has a starring role this week in the BBC’s Blue Planet UK, shown at 4.30pm on BBC 1, from Monday to Friday. 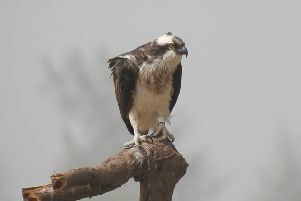 Visitors to Kielder Water & Forest Park should keep their eyes on the skies, for ospreys returning. 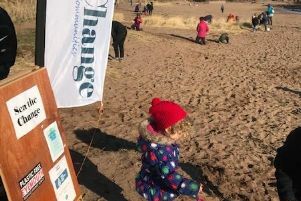 More than 50 people turned up at Coldingham Bay recently for a nurdle hunt, finding 473 of the tiny plastic pellets in less than an hour. 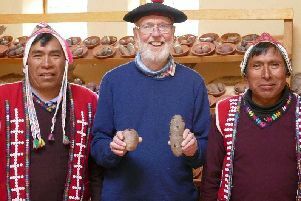 As Britain’s departure from the EU approaches, Borders Organic Gardeners are urging people to start growing their own vegetables. 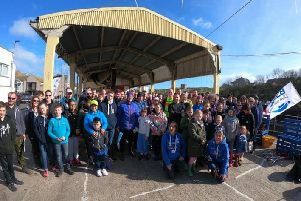 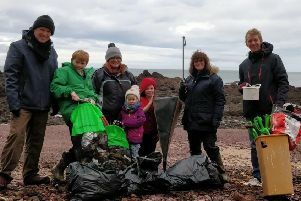 Community efforts to clean up Berwickshire’s beaches and rid Eyemouth of plastics are starting to make an impact and the hope is that more people will join the campaign. 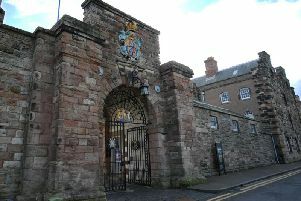 English Heritage, which manages Berwick Barracks, has been awarded nearly £70,000 from the National Lottery Heritage Fund. 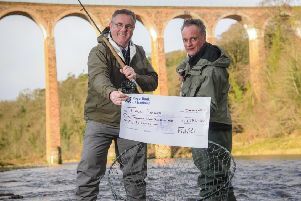 Tweed Forum has been presented with a £1,986 donation from anglers who fish on the river and its tributaries, thanks to the online booking agent, FishPal. 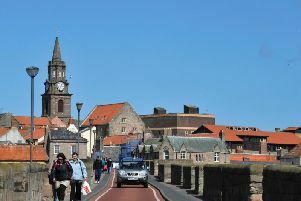 Berwick's Old Bridge has reopened to traffic after a three week closure for repairs. 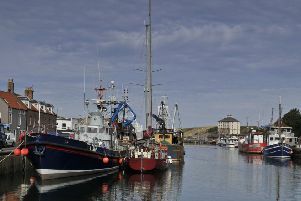 Scuba divers will carry out a clean-up dive off the Berwickshire coast as part of an international Dive Against Debris campaign. 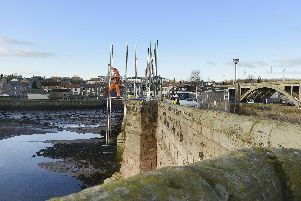 Repair works on Berwick’s Old Bridge which have resulted in its closure for the past three weeks will not be finished this week as scheduled. 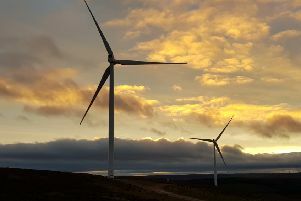 An assurance has been sought from the UK Government that industrial onshore wind will not be promoted over other forms of renewable energy. 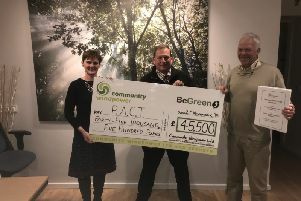 The first payment of £45,000 has been handed over to Preston and Abbey St Bathans Community Trust (PACT) team from the Aikengall II Community Wind Farm fund. 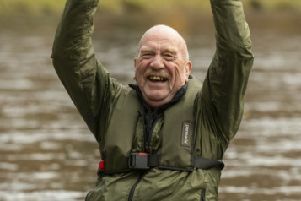 A recently-retired river guardian from Drygrange, who has dedicated his life to protecting the river Tweed, has been chosen as the winner of the 2018 Tweed Forum River Champion Award. 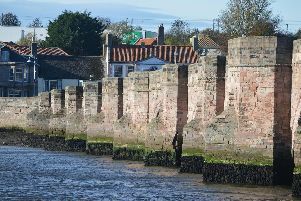 Inspectors have given assurances over the safety of Berwick's Old Bridge after a section fell into the River Tweed.